When summer ends and the cooler months come in, Southeast Missouri has beautiful places to view fall foliage and wildlife. 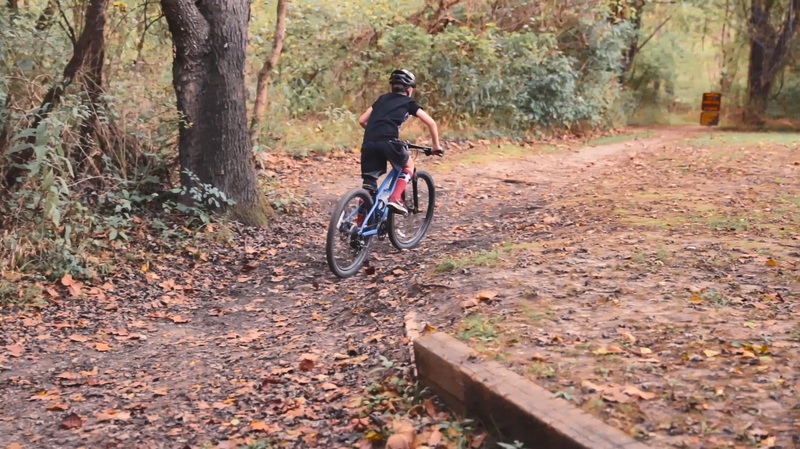 On the north end of Poplar Bluff, you’ll find Wolf Creek Trail. This trail of over 20 miles in length is enjoyed by walkers, joggers, and cyclists alike with over 470 feet of elevation change. 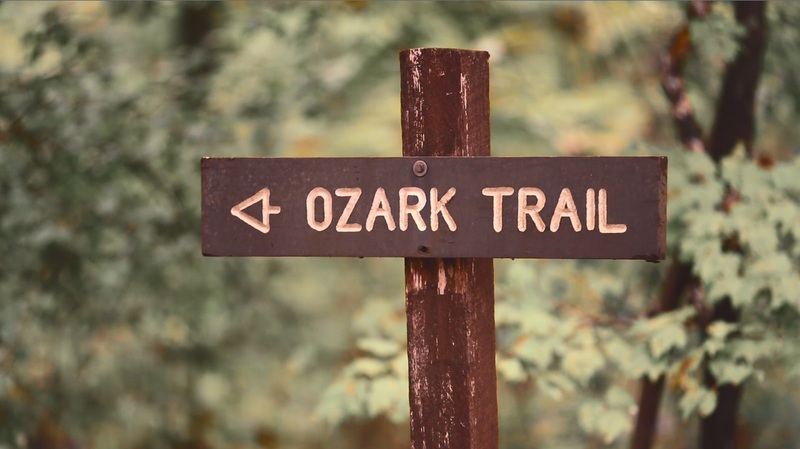 Just a short drive northwest will take you to Ozark Trail. At 392 miles and growing, this is a beautiful trail where you’ll see all varieties of vegetation and wildlife. This award winning trail was first started in 1977. If you’re looking or some larger wildlife, make sure to plan a trip to the beautiful Peck Ranch. This conservation area offers over 23,700 acres in Shannon and Carter Counties and can be enjoys via drive through tours. 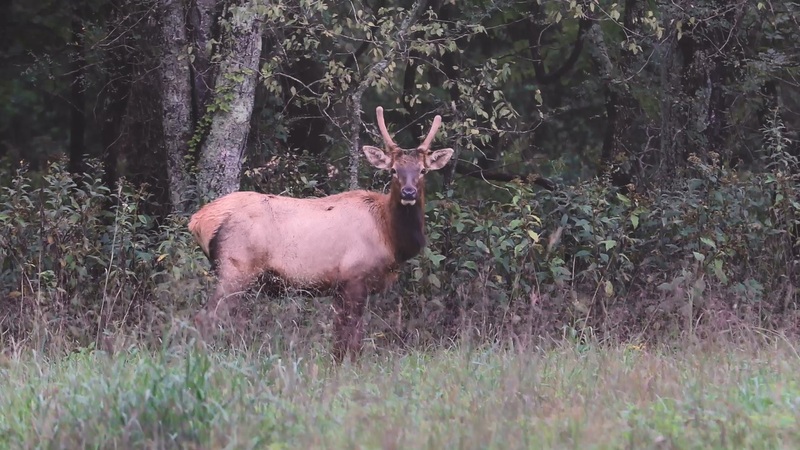 In 2011, the Department of Conservation reintroduced elk into Southeast Missouri. Today there are approximately 170 adult elk thriving within the conservation area. 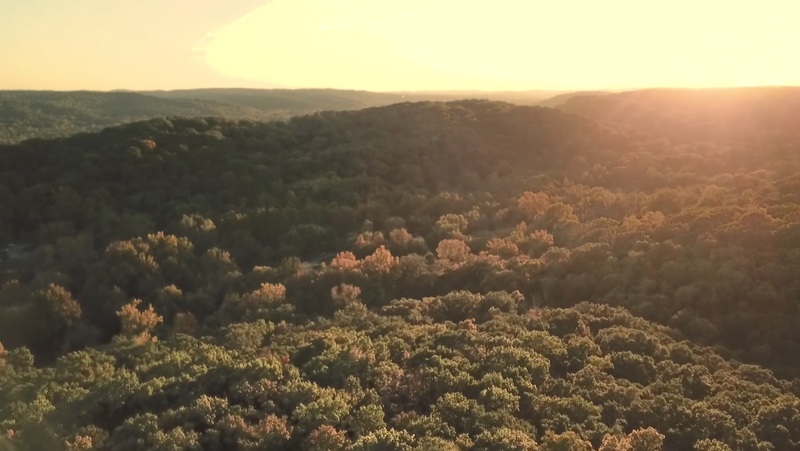 So if you’re looking for a place to view foliage and wildlife this fall, or you’re a trail enthusiast, put Southeast Missouri and the Ozarks on your list. The next Adventure is waiting for you! ← Previous Previous post: Get Outdoors in Southeast Missouri!